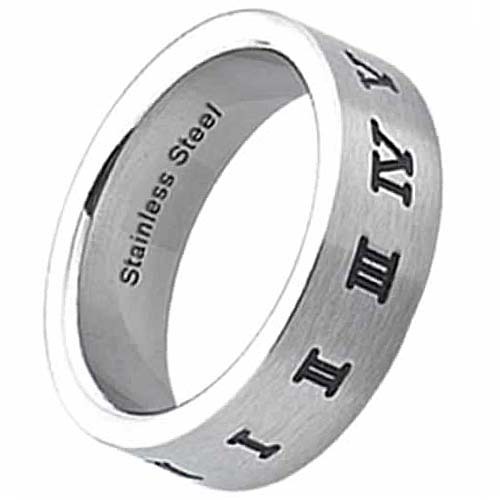 Beautifully adorned with Roman Numerals 1 - 12 (representing our twelve steps, traditions, or concepts), this distinctive stainless steel ring is perfect for anyone in recovery! Be sure to download our sizing tool to assist you in selecting the correct size. While exchanges are accommodated, please know that shipping and handling expenses to and from our facility are your responsibility and cannot be refunded or credited back to your account.